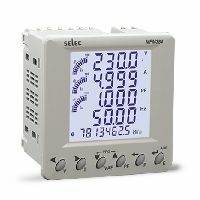 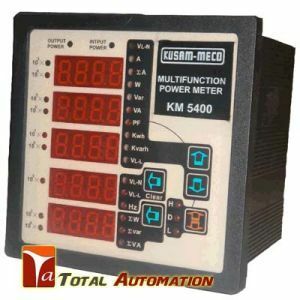 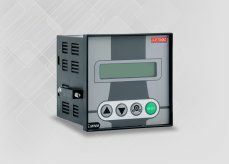 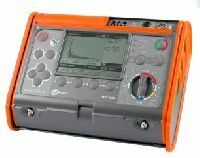 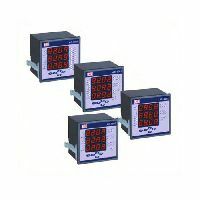 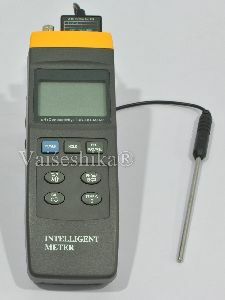 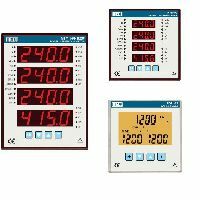 Industrial Controls & Drives (india)..
‘Vaiseshika’ Digital Multifunction Meter, Type: 6005 is a multi-purpose and economical portable meter. 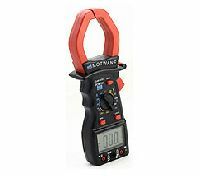 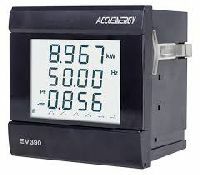 It can measures the pH/mV , Conductivity, TDS in a solution. 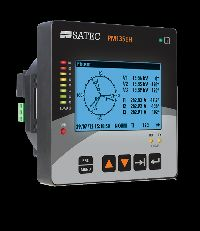 Each probe has built-in signal conditioning so scaling or calibrating of the instrument is not required and the correct units of measurement are automatically displayed. 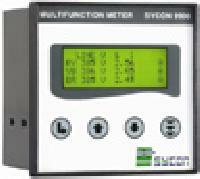 Our packing system is systematized in such a manner that we can handle even bulk packaging with ease. 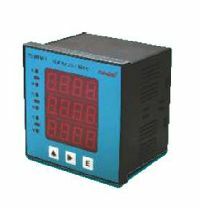 Moreover, our packing experts take care of the customized as well as standard packing demands of the clients. 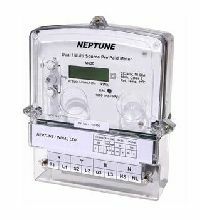 With our up-to-date transit facilities and speedy services, timely and safe deliveries are guaranteed. 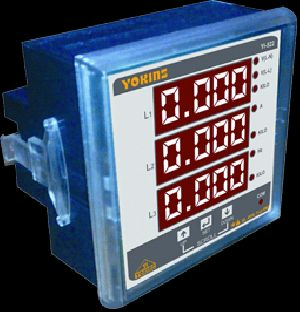 Monitoring of 3 Phase devices showing R-Y, Y-B, B-R voltages, P-N voltage of each phase, current on 3 Phase, 3 phase Frequencies and KWH parameters. 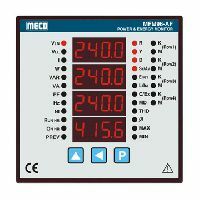 Scrolling display parameter indication by LED. 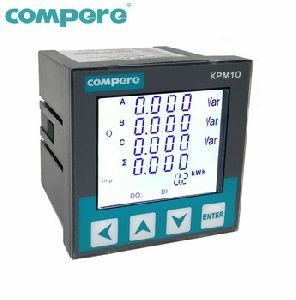 On site selection of CT ratio to add or delete any CT ratio multiple of 5. 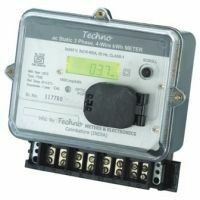 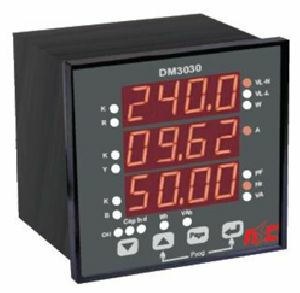 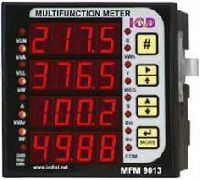 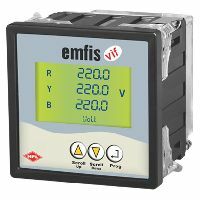 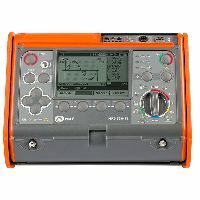 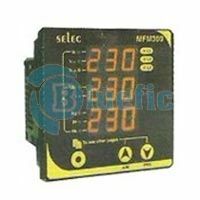 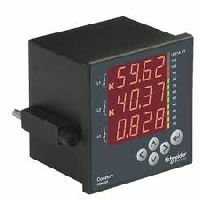 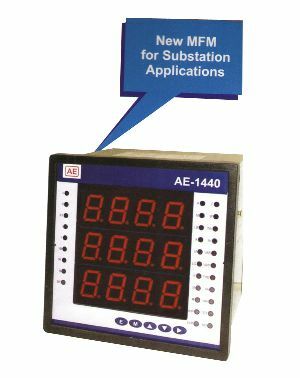 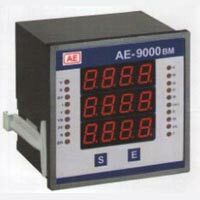 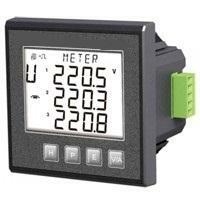 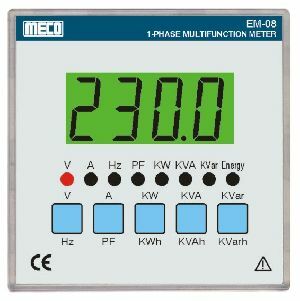 We are offering multifunction meter. 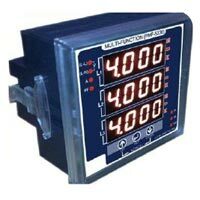 Multi-parameters portable device : pressure, air velocity, airflow, hygrometry, temperature, air quality, tachometry. 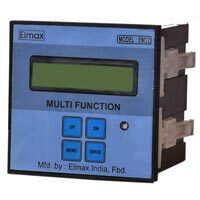 Thanks to our immense expertise of the domain, we as a Supplier, strives to deliver nothing short of excellence to our customers. 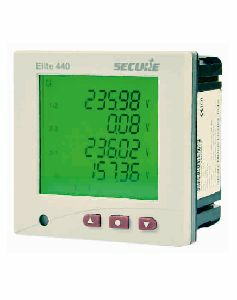 Our team makes it possible to carry out online transactions, keeping the details confidential. 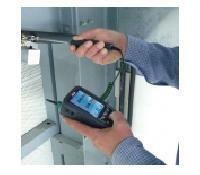 Our payment procedures and the transactions we make are completely transparent and thus, clients can trust on us.